Granite is often used in countertops because it is very durable, all while having great aesthetics. However, you also often see granite countertops that have eroded away and look damaged. 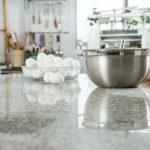 The reason for this is simple; granite is very different from most other countertop materials and needs to be taken care of in its own special way. 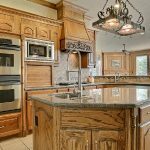 Here are 3 tips that will help you maintain the look of granite easily. The best thing you can do for your granite countertops is to keep pieces of cloth in the kitchen for cleaning purposes. There’s a very simple reason this works so well; granite can absorb liquids and stain permanently. Keeping a cloth nearby allows you to quickly clean up any spill that occurs. 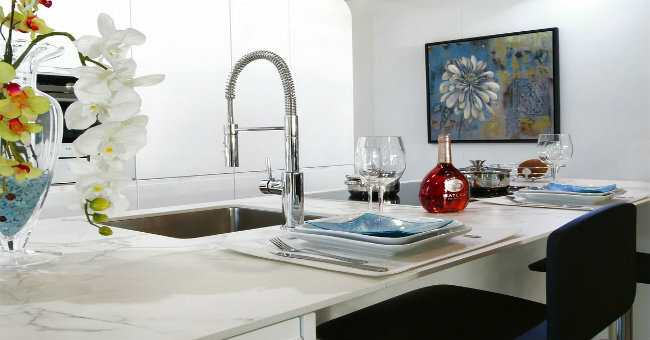 Make it a habit to clean up liquids instantly and your countertop will stay smooth and shiny. It is also important to clean away any food particles or any type of dirt on the granite. These can act as abrasives and can make the granite look dull. Just wipe away anything that falls on the countertops and you’re good. Granite reacts adversely to most household cleaners. Even vinegar and lemon juice will make granite erode away. This is the main reason the granite countertops you see in homes often look ruined. Acidic cleaners react with the granite and destroy it. You need to go for stone cleaners; these are easily available at any store that sells cleaning supplies. These are pH-neutral cleaners and will leave the granite intact. You can then pour as much cleaner as you want and make the granite shine like new without worrying about etching. You can get heavy duty stone cleaners to eliminate tough stains. Let the cleaner sit for a while, then gently wipe it away. Accidents happen. You are bound to stain the countertop eventually. All hope is not lost though; all you need to do is get a stone poultice and you will be able to make the stain go away. Stone poultices are specially formulated to not react with the granite in any way. 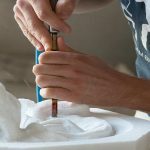 Simply make a mixture of the poultice and put it on top of the stain. Seal it with some tape and let it sit for a day. Then, remove the seal and let it sit for another day. Remove the poultice gently and the stain will be gone. The poultice will absorb it, leaving the granite intact. Once you start maintaining granite the way it is supposed to be maintained, you will be surprised at how good it looks. That is the thing about granite – it is a natural stone. The rules are different. Other types of building materials are synthetic and thus play nice with all sorts of chemicals, but granite doesn’t. 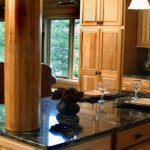 The fact that granite is a naturally occurring stone adds to its beauty. 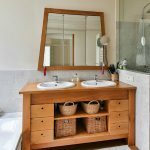 You simply need to readjust your cleaning habits to keep granite countertops looking great for a long time. As a leader in import of authentic Italian marble and granite in the US, we always strive to provide useful information to all those who are planning a remodeling project and wish to use any of the natural stones like marble or granite. In case you have additional questions or just want an expert advice regarding your renovation project, feel free to contact us. You are also welcome to visit our Houston based showroom and check out our enormous collection. We carry only genuine Italian marble and granite slabs in our inventory and we can supply authentic Italian stone for your countertop island, flooring or wall tile needs.